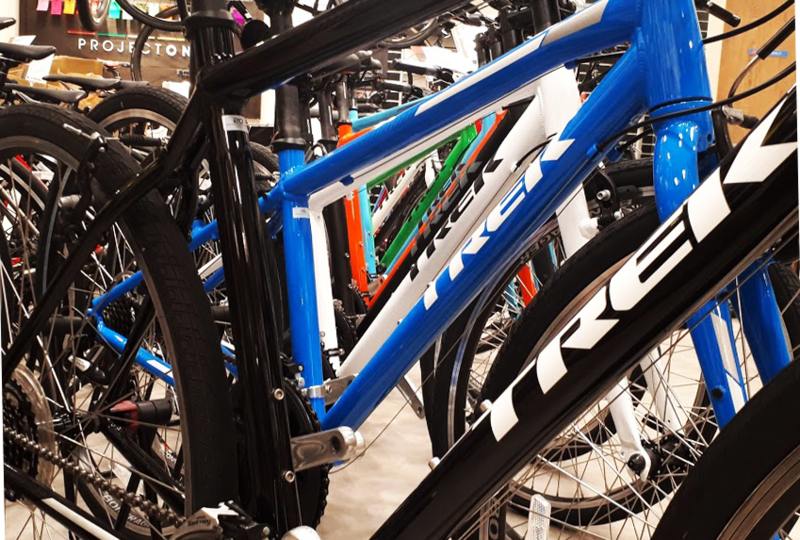 Trek U-BICYCLE STORE is a shop that sells TREK BRAND secondhand bicycles at a cut-price. 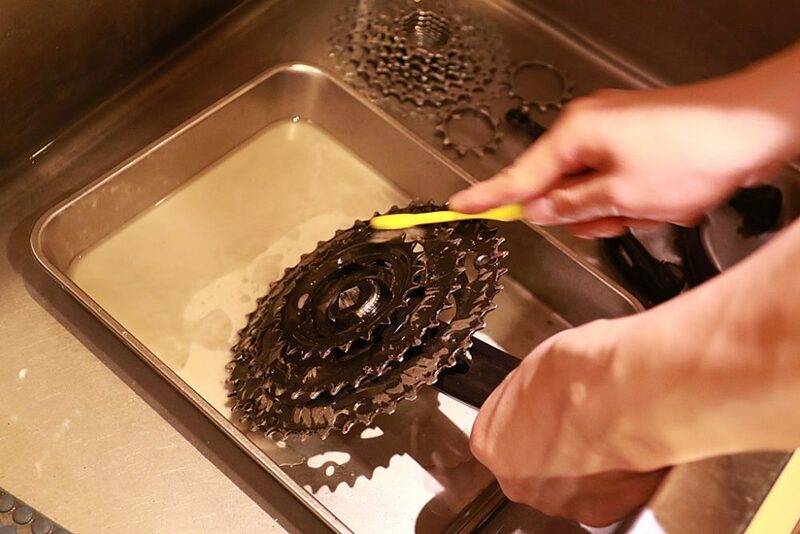 All bicycles are thoroughly overhauled and precisely adjusted, so rest assured that you can get high performance secondhand bicycles. 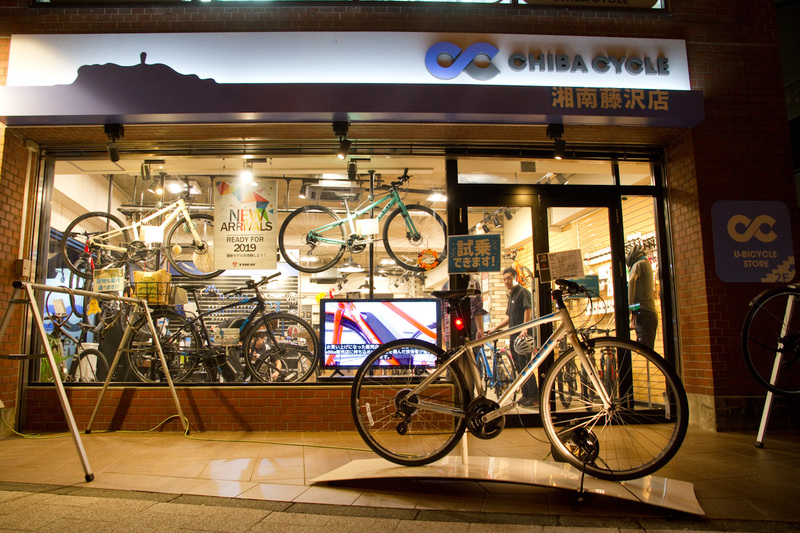 You can try to ride them before the purchase and we advise what size fits you best, same as how we sell new bicycles. 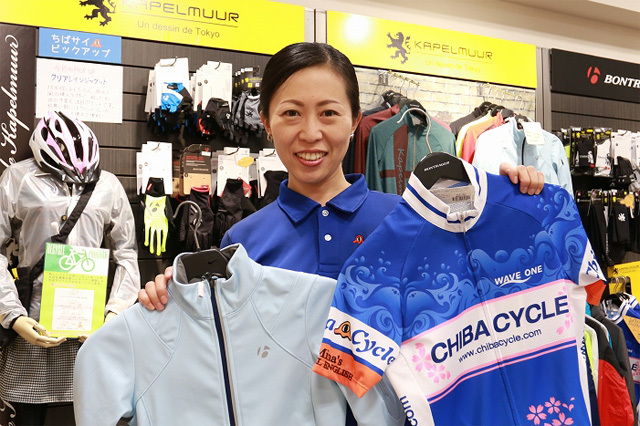 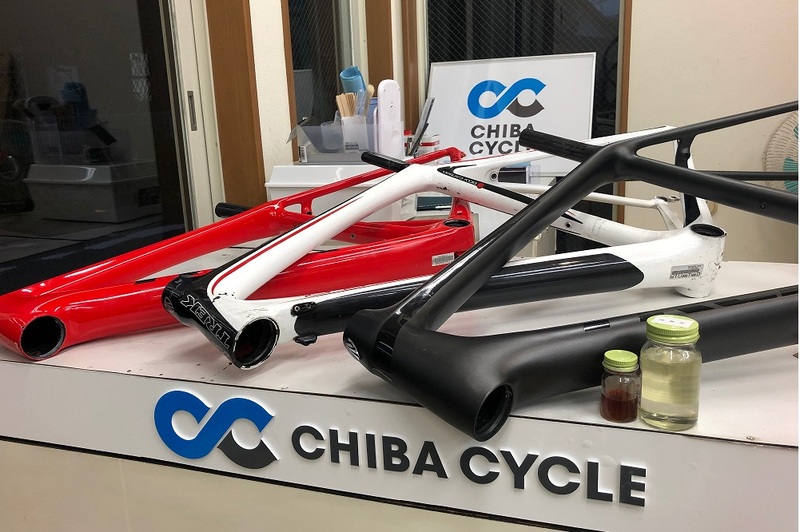 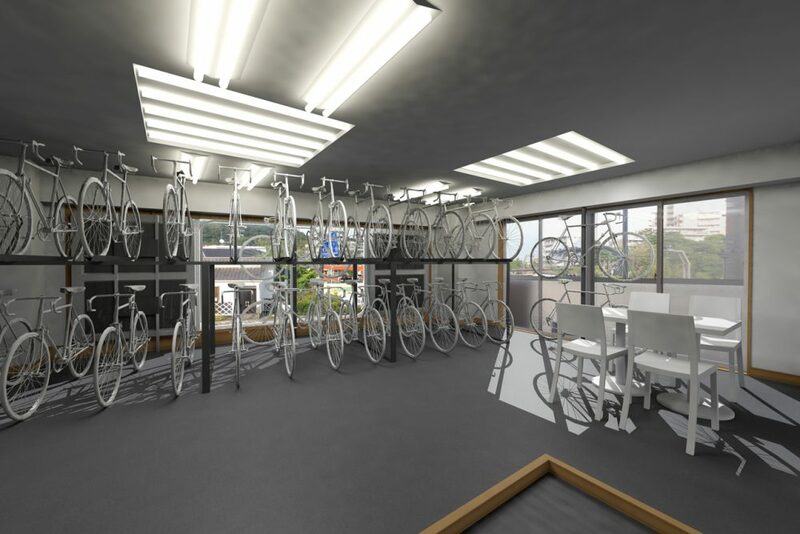 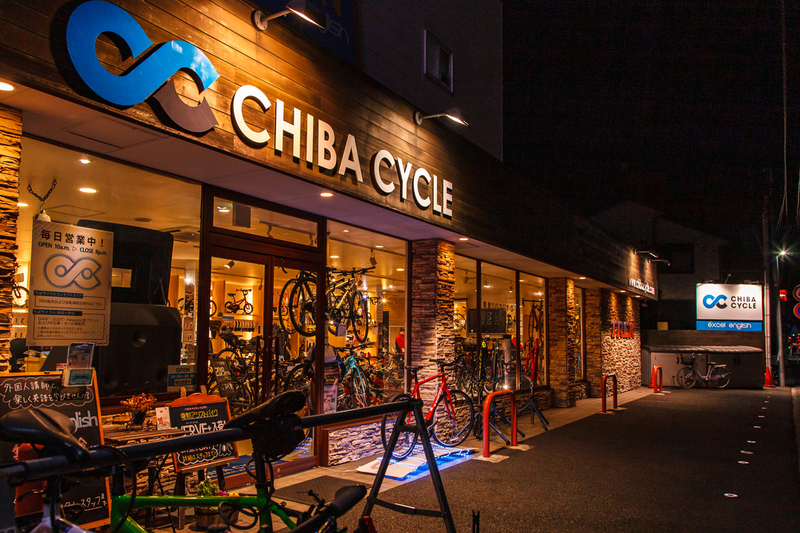 The shop is located on the second floor of Chiba Cycle Shonan-Fujisawa, so you can see both secondhand and new bicycles at once. 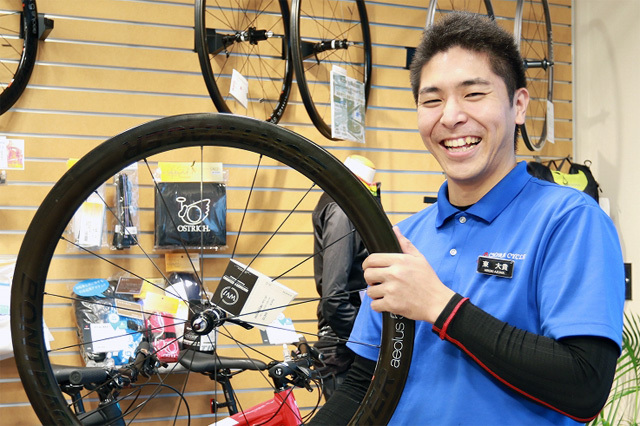 Trek U-BICYCLE STORE is located along Route 467 and you can reach it coming from either Fujisawa station or Fujisawa-honmachi. 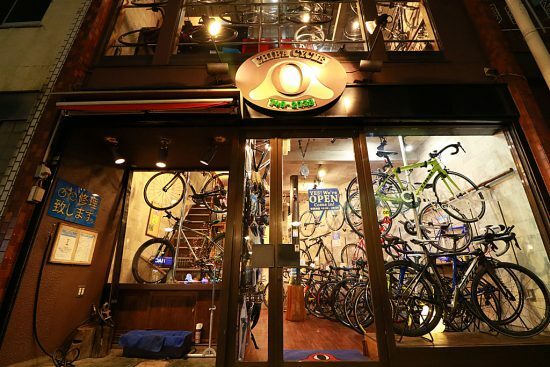 Parking spaces are available so you can always come by car.